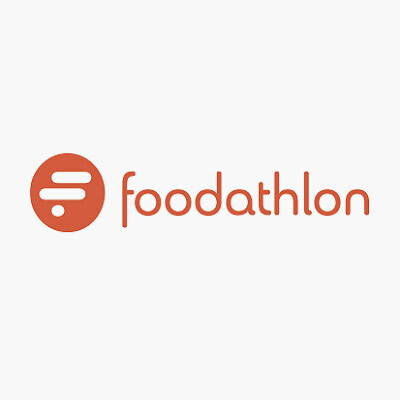 On the occasion of the Marathon race of Athens, we are participating in Foodathlon with two specially designed menus from November 4 to November 11. 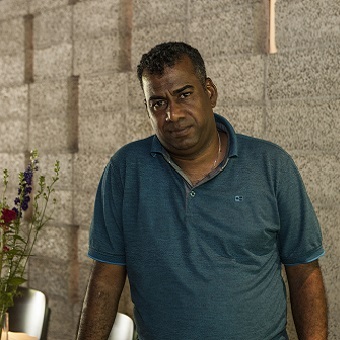 We open our kitchen to Iraqi chef Adel Al Ahmad who is proposing a 5-course menu imbued with oriental perfumes! 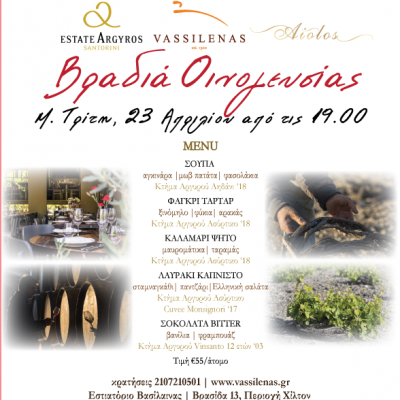 Four different wines, one grape brandy and a specially designed wine-paired menu to let them all shine! 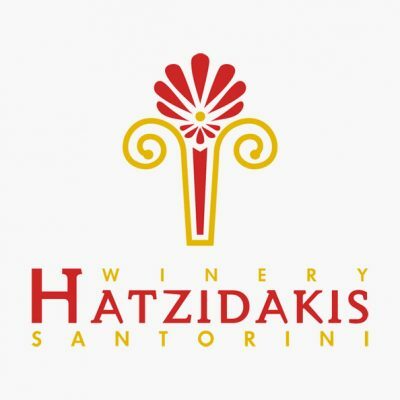 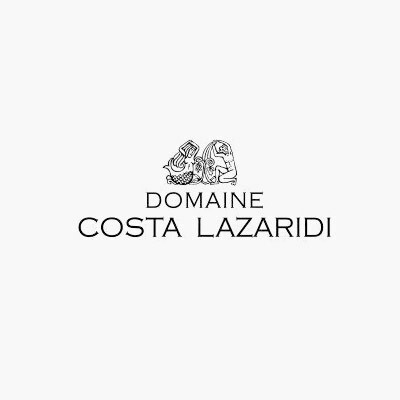 Come meet Domaine Costa Lazaridi, one of the leading wineries in Greece.